This tutorial a continuation of my previous posts and assumes you already have both Nginx and Lucee installed on an AWS EC2 Linux instance. If not, you may want to read my tutorials below and then come back here afterwards. Now that you've got both Nginx and Lucee installed on your server let's configure Nginx to serve static assets and proxy other requests to Lucee on port 8888. Update the server for kicks. and we have Lucee running on 8888. Now we need to edit the Nginx configuration file and put things together. Rename the current configuration file and keep as a backup. Create a new blank Nginx configuration file using the Nano text editor (or your editor of choice). The nginx.conf file has a huge number of configuration options. For this tutorial we're just going to use a bare-bones configuration that demonstrates how to get our job done. In your practical real-life situation you'll probably have to combine snippets from my sample config below with your own config. Paste the text below into your Nano editor. 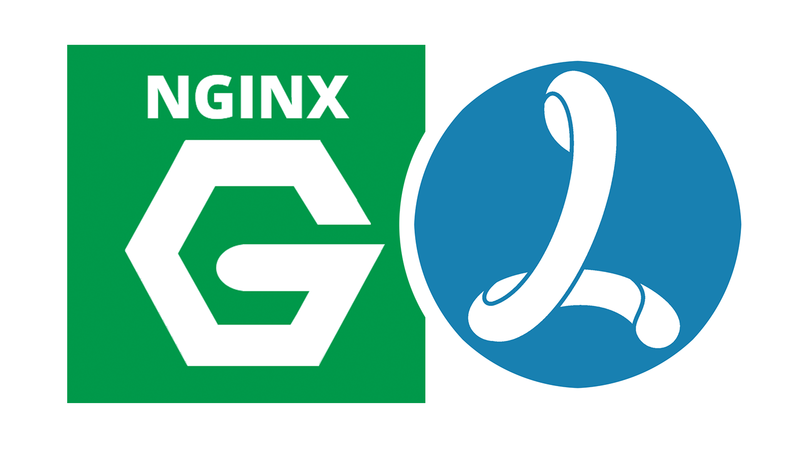 Type ctrl+o to save (WriteOut) the nginx.conf file to disk. Then crtl+x to exit the nano editor. 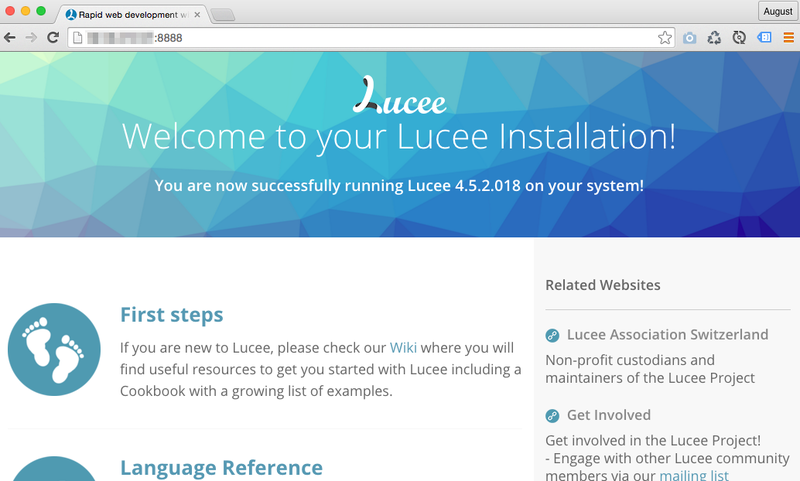 Now restart Nginx and you should see the Lucee welcome page on port 80! In the configuration file above the lines with expires are commented out with # You can simply uncomment and modify the time value if desired. Notice how we set Nginx's default root to Lucee's web root and set the default document to index.cfm. My configuration file is proxying everything that isn't a common static file over to Lucee. In your real-world situation you might want to restrict this to CFML files (.cfm, .cfml, .cfc). After you've got everything configured as desired you might consider blocking access to port 8888 in your AWS security group while leaving port 80 open to the world.